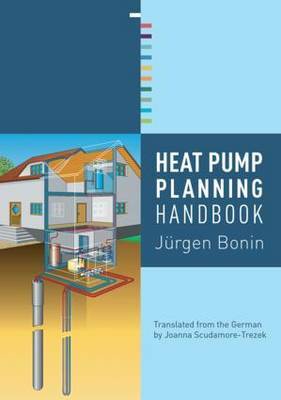 The Heat Pump Planning Handbook contains practical information and guidance on the design, planning and selection of heat pump systems, allowing engineers, designers, architects and construction specialists to compare a number of different systems and options. Including detailed descriptions of components and their functions and reflecting the current state of technology this guide contains sample tasks and solutions as well as new model calculations and planning evaluations. Also economic factors and alternative energy sources are covered, which are essential at a time of rising heat costs.